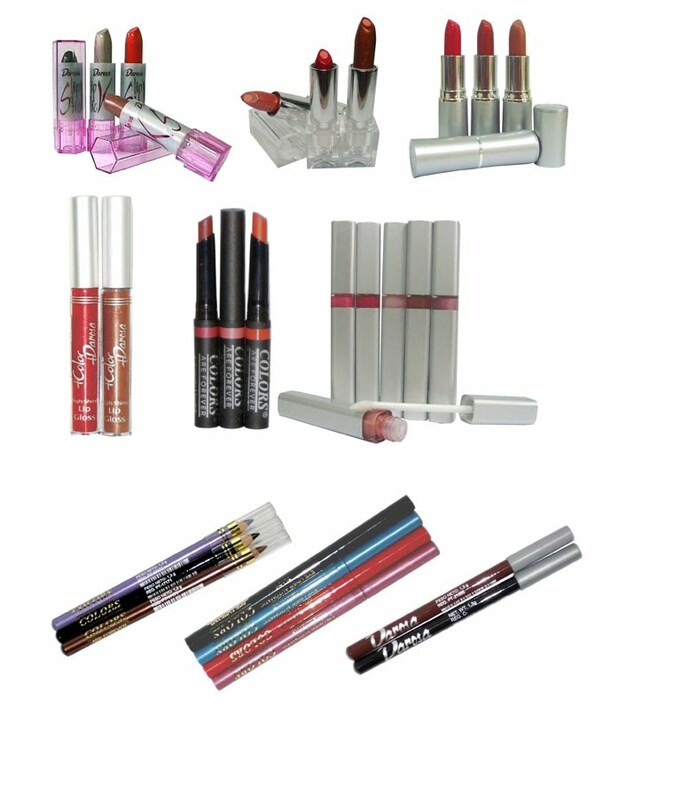 Darosa's lipstick collection is the most complete in the market with the colors in fashion. It contains solar filter for protection against the ultraviolet rays. Contains vitamin E to prevent the aging of the lips.